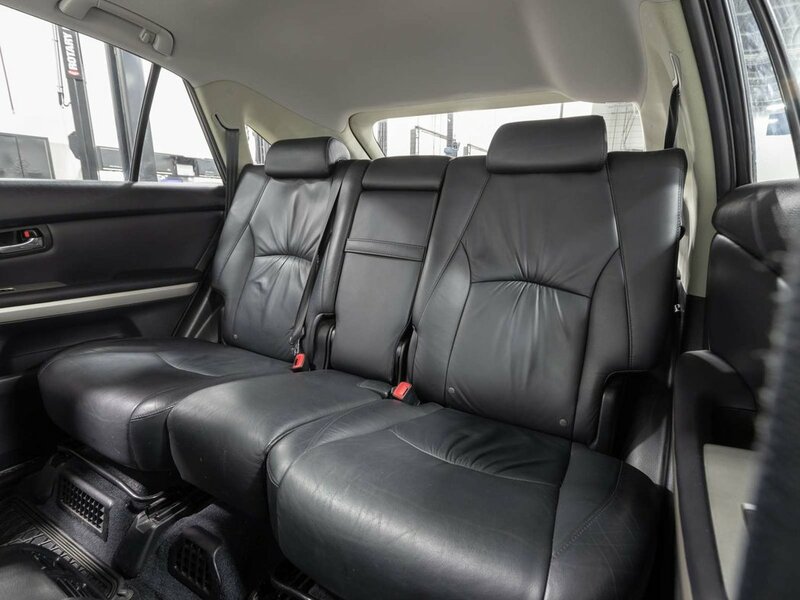 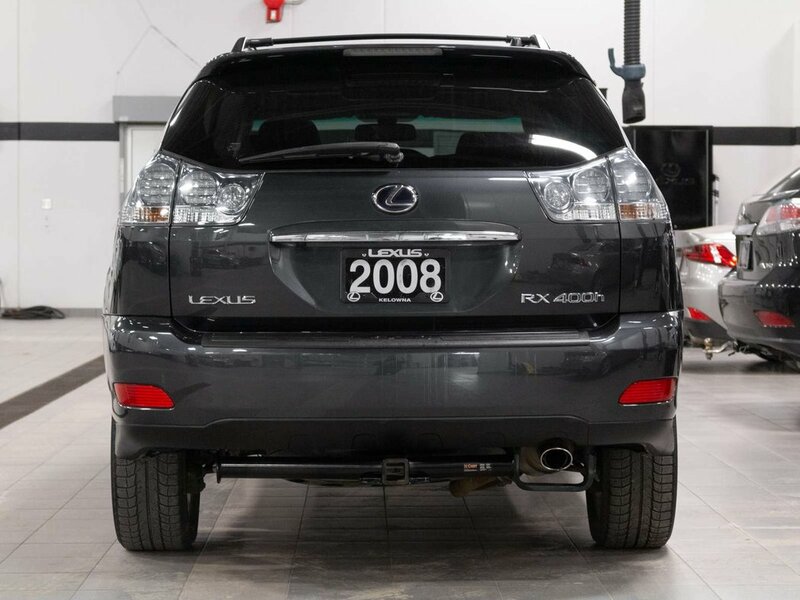 We just received this rare 2008 Lexus RX 400h Ultra-Premium and don’t expect it to last very long. 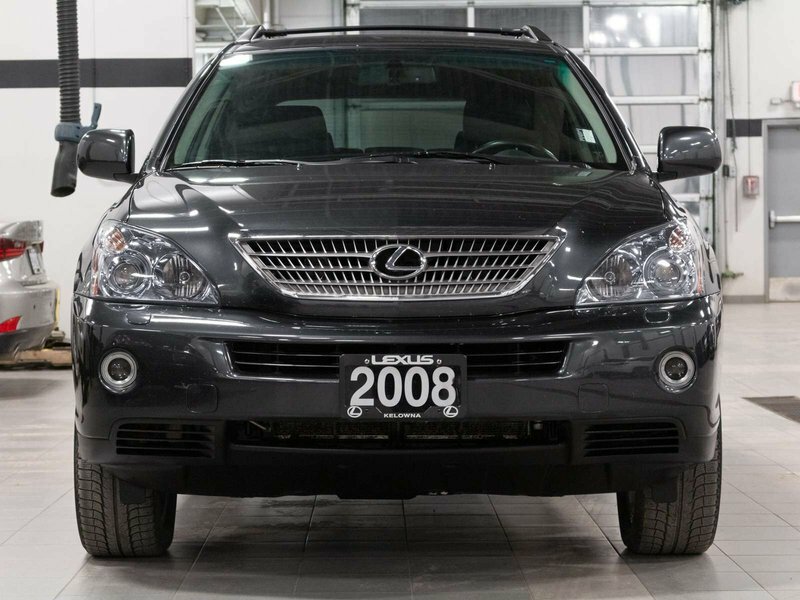 The previous owner took great care in servicing this vehicle always getting the work done at her local Lexus dealer. 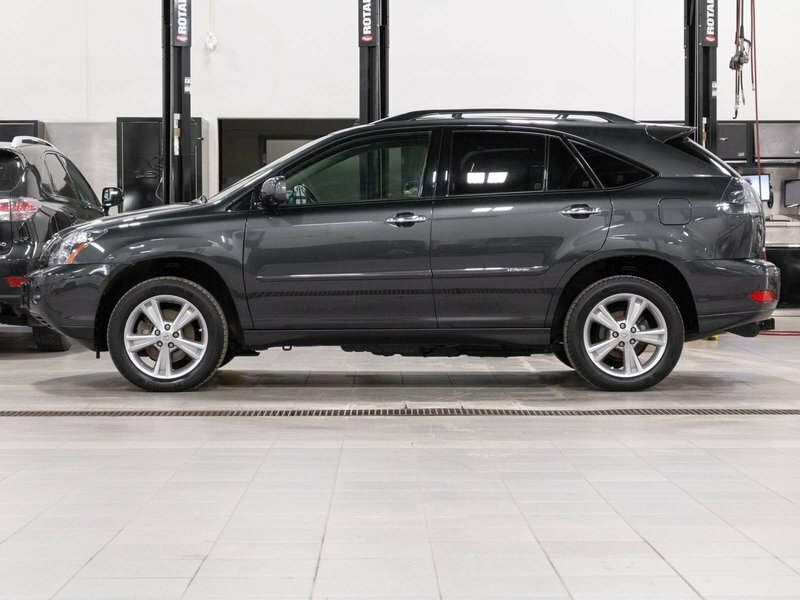 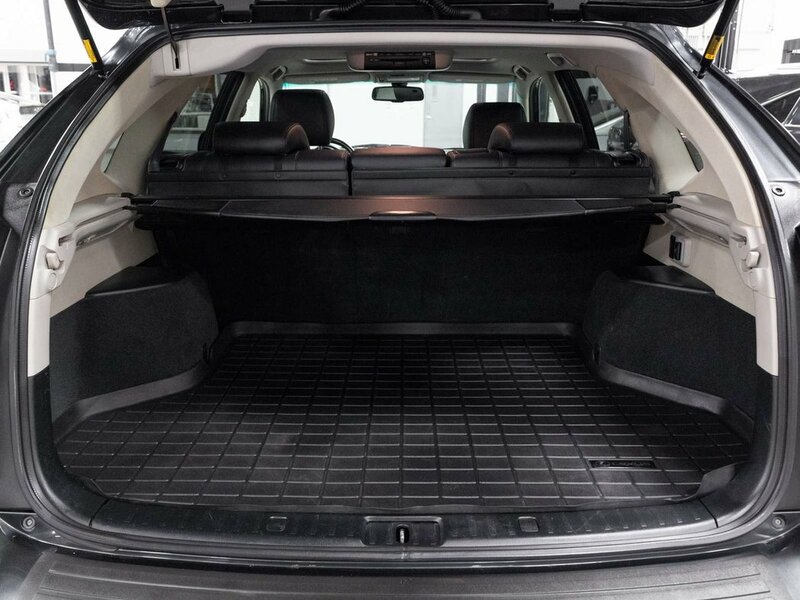 Included are two sets of tires on All-Season and one winter which makes this the perfect year round SUV. 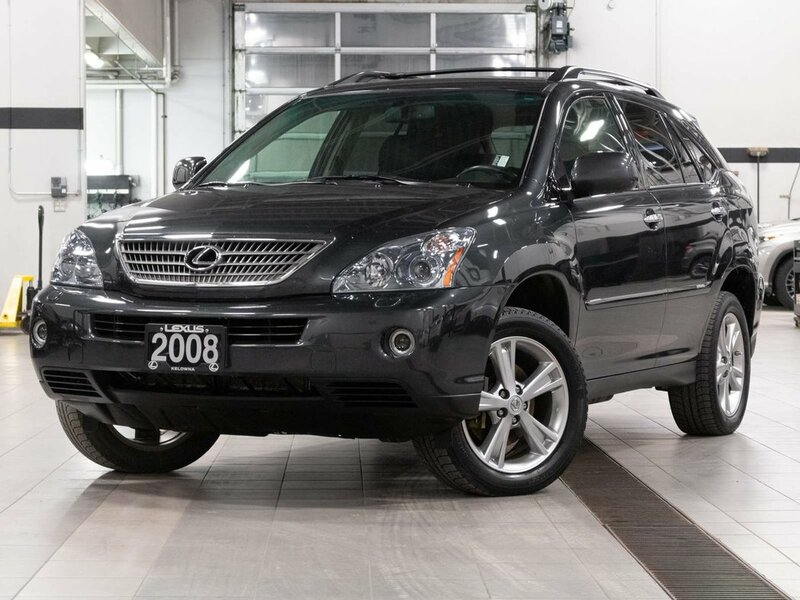 Equipped in the top Ultra-Premium Package this SUV includes many luxury features such as, Mark Levinson Audio, Rear DVD System with 2 Sets of Wireless Headphones, Navigation, Back-Up Camera, Power Adjustable Driver and Passenger Seat, Heated Front Seats, 2 Driver Memory Seat Settings, Power Telescopic Steering Wheel, and much more. 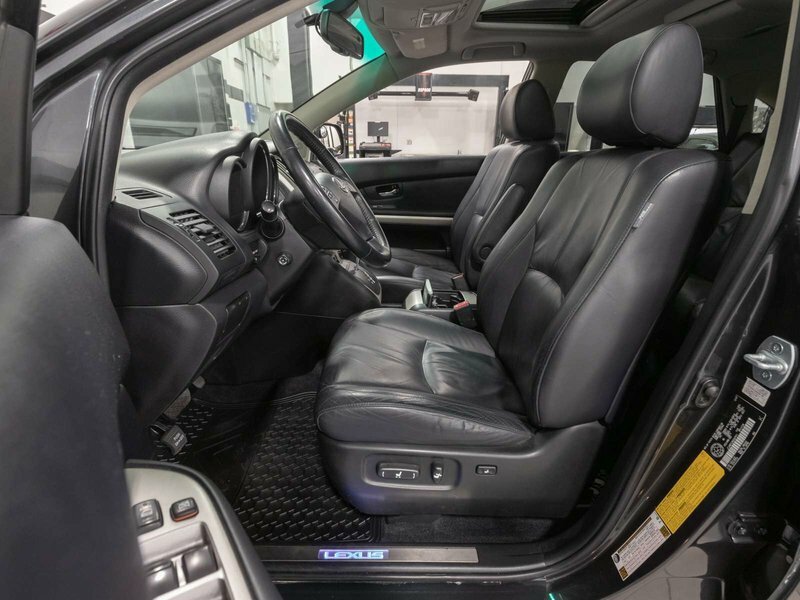 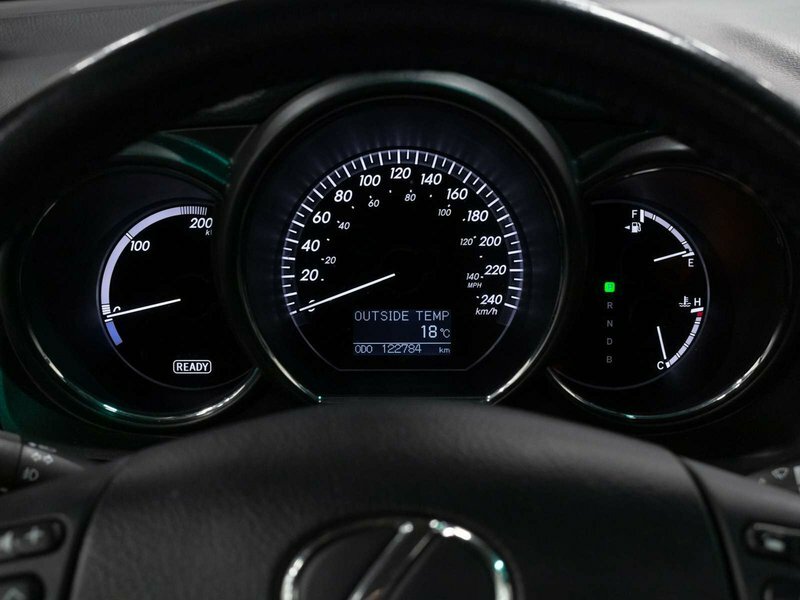 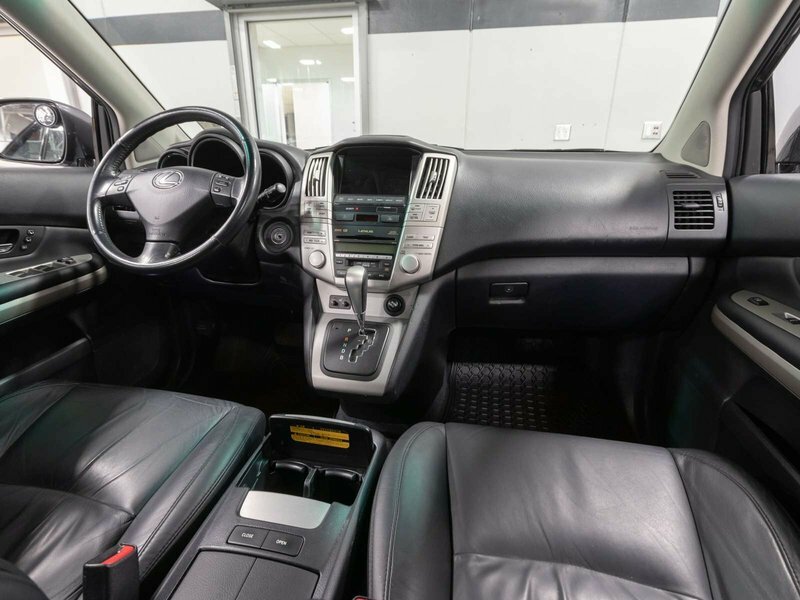 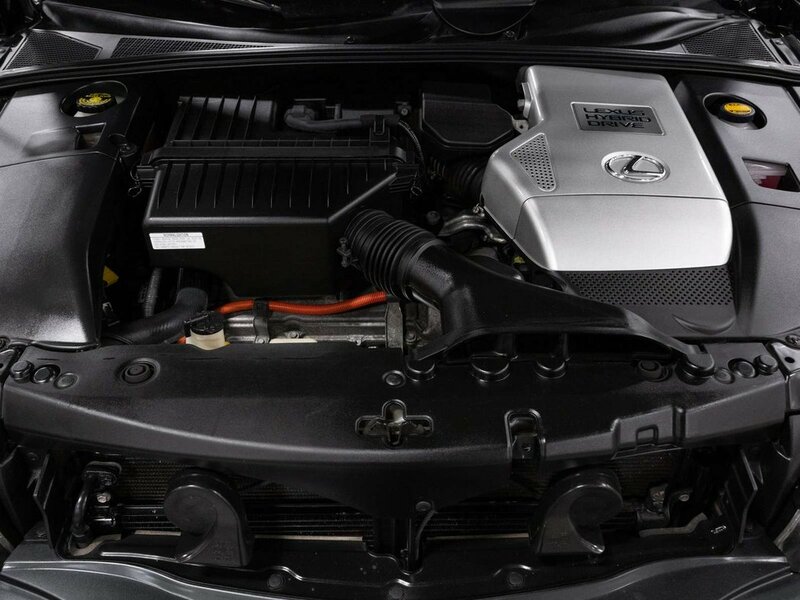 During our detailed mechanical inspection our Lexus Certified Technicians completed an oil and filter change, 4 wheel alignment, as well as replacing both the cabin air filter and engine air filter. 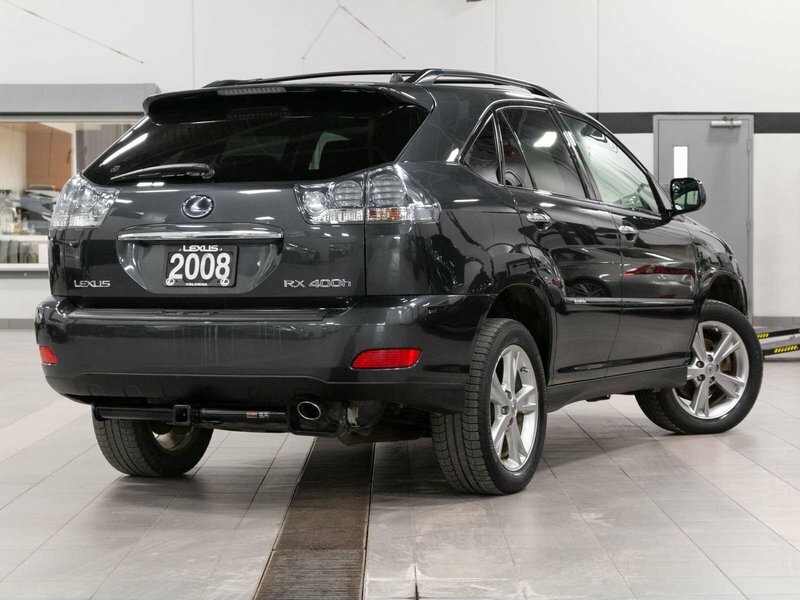 This RX 400h is ready for its next owners. 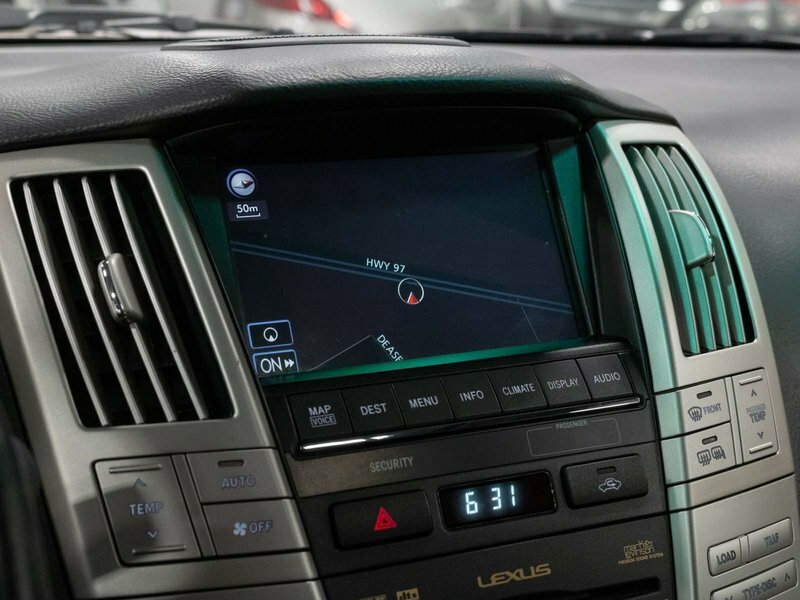 We accept all local and out of town trade ins. 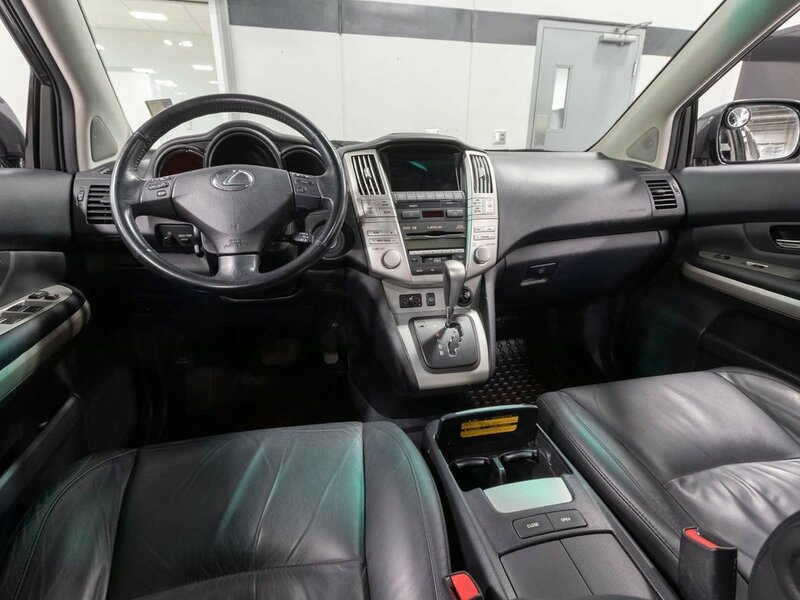 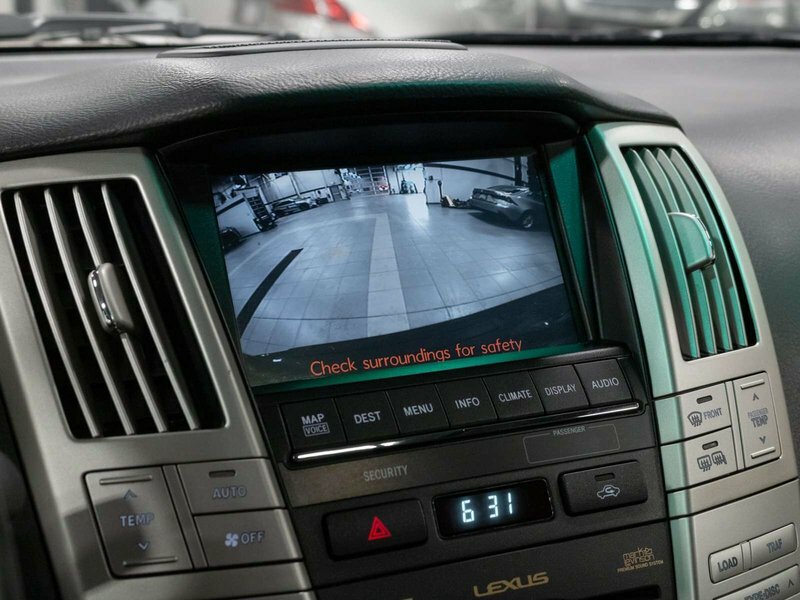 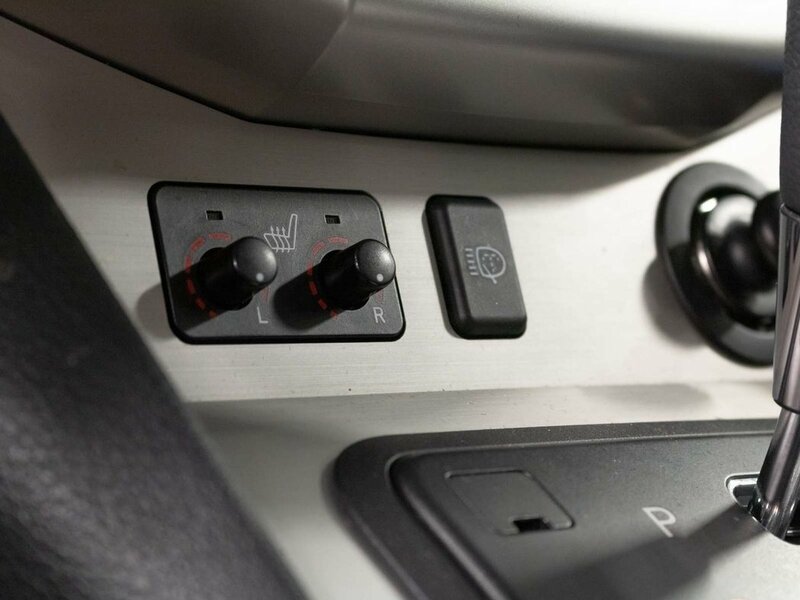 For additional vehicle information, to inquire on your trade value, or to schedule your appointment, call or email our Sales Department today.